The geographic position of Baja California Sur resulted in a slower and different evolution than the rest of the country from the first half of the twentieth century up to the 1970’s. With a Jesuit mission, the urban design of San Jose del Cabo was developed with a grid layout and contained a few single-level buildings with a Spanish influence, thick adobe walls and vertical windows with simple stucco frames. The windows were protected by modest ironwork in a notable Romanesque style, the predecessor of the great Mexican Baroque. Outside the city center, the population was comprised mainly of fishermen who slept in simple wooden buildings with palm roofs that were distributed in isolated communities or villages along the coast. The conversion of a small fishing port into a tourist destination generated not only interest in the construction of exclusive hotels for the international public but in the generation of residential communities. In September 1975, the first stone was placed in what was the pioneering real estate development in Los Cabos. 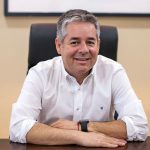 Inspired by European influences, Don Manuel Diaz de Rivera found a location away from busy Mexico City where he could settle down with his family and create a place where people from Mexico and around the world could buy a property. It was how Pedregal de Cabo San Lucas ignited the growing real estate market. 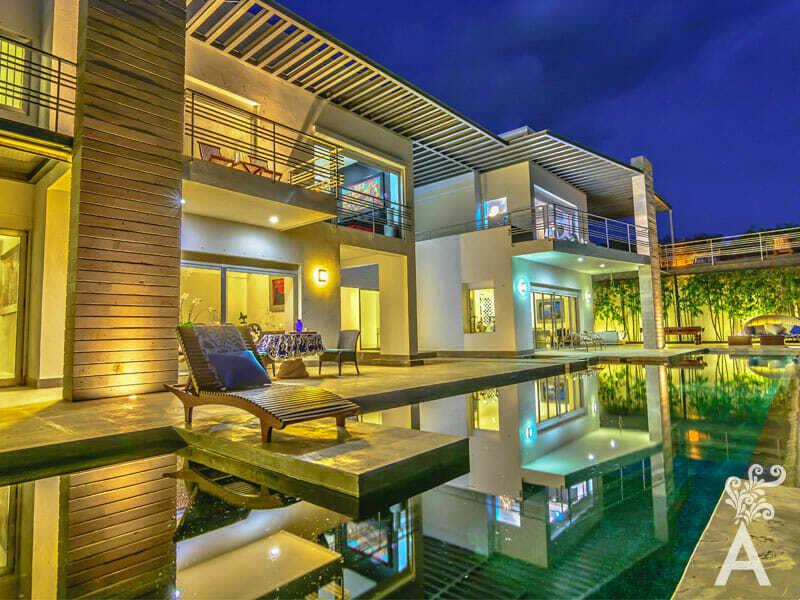 At first, the destination attracted the friends of the founder but it wasn’t long before others began to build second residences in this pristine and quiet landscape far from the picturesque downtown of Puerto Vallarta or modern Acapulco. As occurred in Manzanillo, the first residences in Los Cabos had a notable Mediterranean influence that would change the landscape that had hitherto retained its missionary foundation. The architecture was characterized by solid white walls with arched-shaped windows that opened to small balconies with forged iron railings and supported by wooden beams with mud floors covered by tiles. Knowledge came from architects and labor from domestic workers who arrived in waves on the ferry from Puerto Vallarta to the newly built Marina Cabo San Lucas. 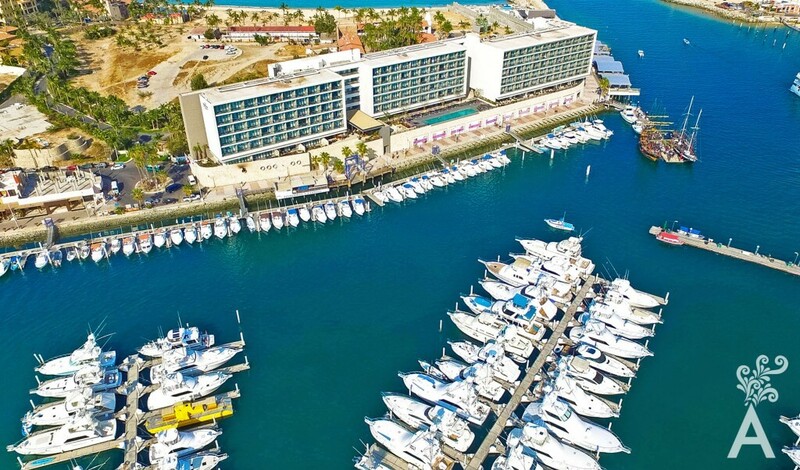 With the development of the Integral Planned Center by Fonatur and growing interest in the port, new housing developments emerged offering attractive opportunities for construction and investment in Los Cabos. The developments were painted in earth tones and featured stone details that alluded to the increasingly exclusive and elegant Santa Fe style from the southern United States. Architectural elements of traditional Mexican haciendas like arched-corridors, stone columns and central patios where incorporated. The construction adapted to a landscape that connected the desert with the sea and the green golf courses that became an icon and attracted more and more tourists to the destination. In the 90’s, the real estate industry grew with the construction of Cabo Real, Palmilla and Cabo del Sol. Since that time, Los Cabos has offered many more sophisticated possibilities to foreign and national populations, positioning the destination as one of the most exclusive for second homes. Despite the financial crisis experienced in the US in the past decade, the property market in this destination has held steady. Today, it is one of the most prosperous in the world and continues to add residential developments such as Diamante, Puerto Los Cabos, Chileno Bay and Maravilla. All offer innumerable options that have been adapted to a younger audience interested in residences built in a more modern and contemporary style. Are you ready to live the exclusive life of Los Cabos?